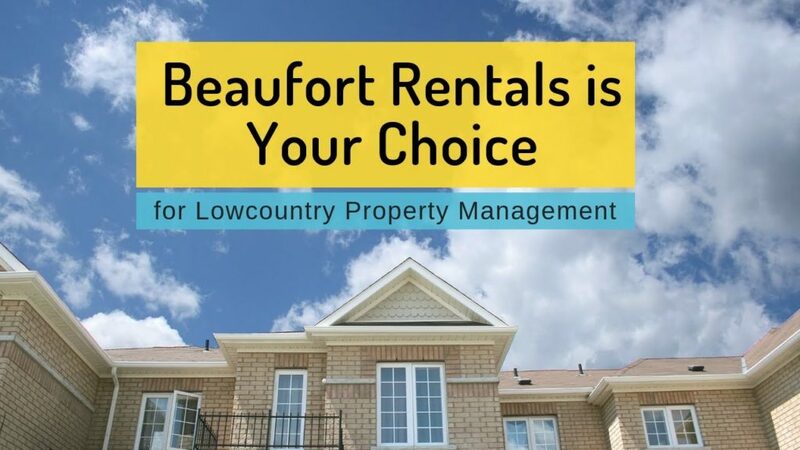 Beaufort Rentals is the top-rated property management company in our local area, serving Beaufort, Bluffton, and Okatie. 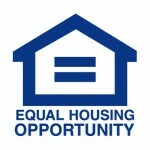 Today, we want to take the opportunity to introduce ourselves and our company. 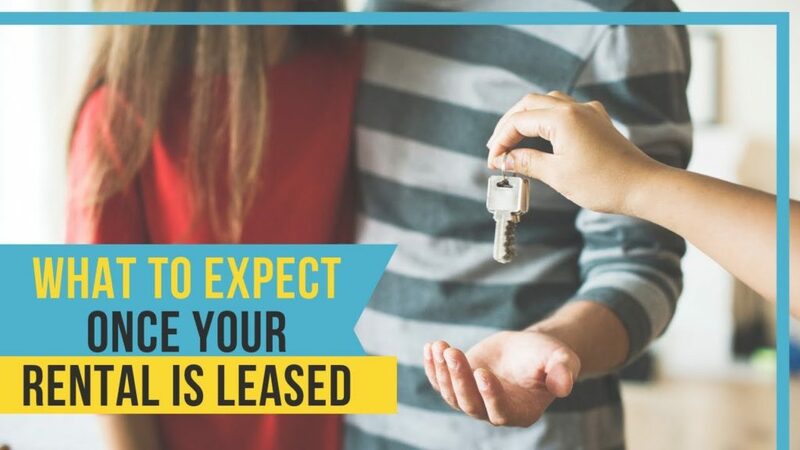 We also want to thank you for making the right choice for your investment property.